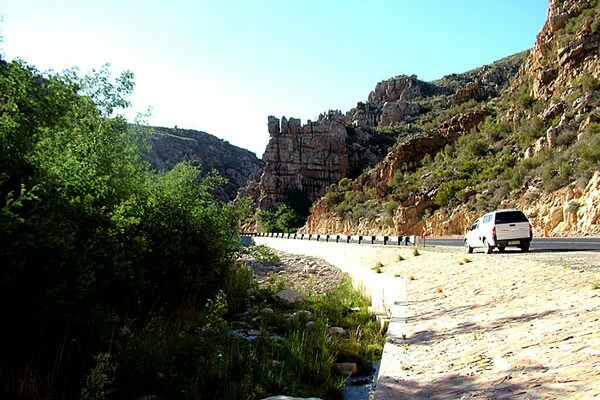 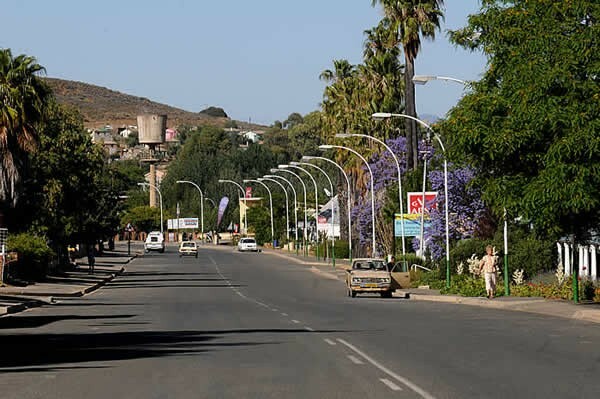 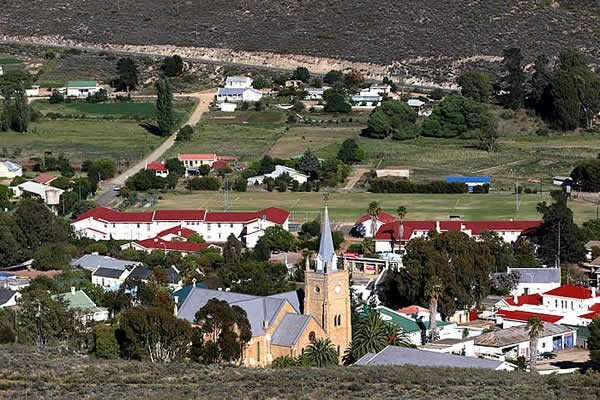 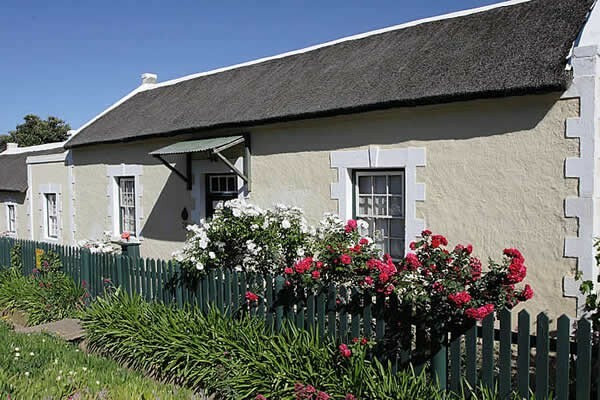 Escape city life and relax in Uniondale. 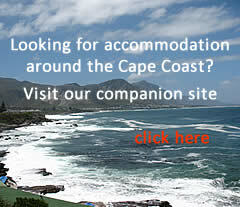 Experience joy and bliss at Bon Accord Guest House. 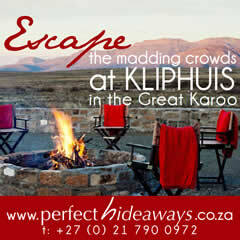 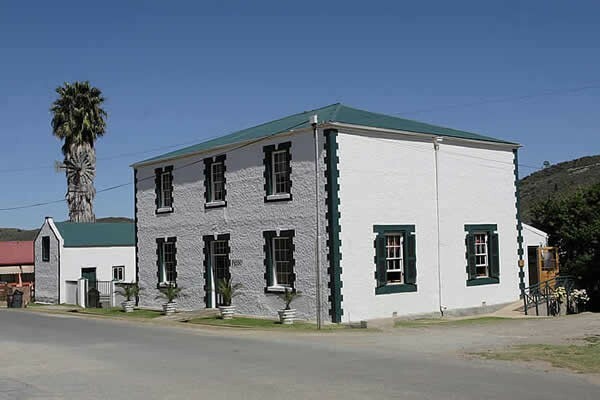 The guest house provides accommodation in luxury rooms, each with an en-suite bathroom and DSTV. 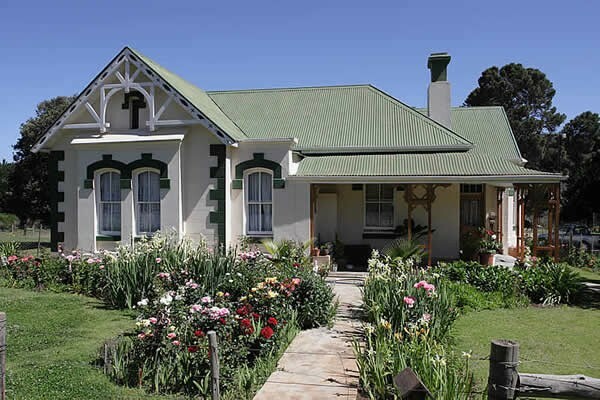 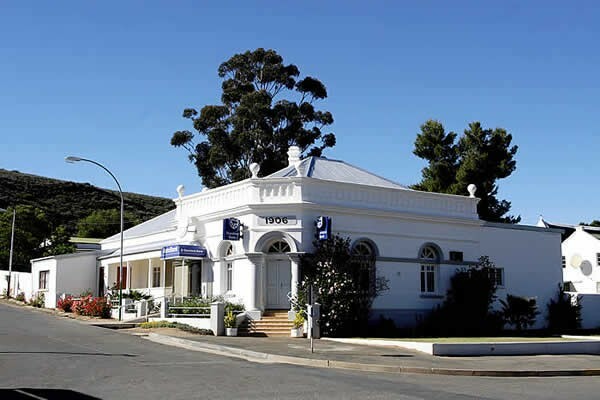 The cottages is a charming building, originally built in the 1800's as several cottages, and tastefully converted and restored so as to retain the original character and flavour of the Karoo.